We supply air conditioning, ventilation, and refrigeration for all domestic and commercial premises. We have excellent resources to supply, installation and maintenance service for all air conditioning and refrigeration equipment supplied. 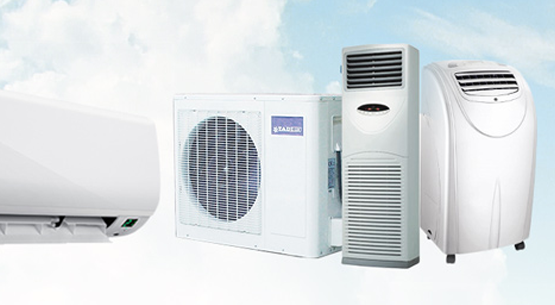 Balton Rwanda is one of a very few companies that offer a full turnkey service with project management and installation for air conditioning and ventilation equipment. We supply air conditioning, ventilation, and refrigeration for all domestic and commercial premises. We have excellent resources to supply equipment for public buildings and large-scale developments and we offer a full supply, installation, and maintenance service for all air conditioning and refrigeration equipment supplied.